For something so natural, breastfeeding has become a controversial topic. Whether it’s people complaining about others nursing in public or shaming parents who opt not to breastfeed, everyone has an opinion on if, how and where it should be done. Now, we’ve reached a new parenting and reproductive health milestone: the first documented case of a transgender woman breastfeeding her child. An article in the journal Transgender Health discusses the case of a 30-year-old transgender woman who opted to breastfeed her child. She approached doctors when her partner was five months pregnant, informing them that her partner did not want to breastfeed their baby, but she did. Although the woman had not undergone gender-affirming or breast augmentation surgery, she had previously taken six years of hormone therapy. Then, in order to breastfeed, she took a regimen of incrementally increasing hormones (estradiol and progesterone) designed to mimic the levels seen during pregnancy, as well as domperidone (a nausea medication known to increase milk production) and began breast pumping. Three-and-a-half months after she started this regimen, the baby was born (weighing 6 pounds, 13 ounces). At that point, she was able to produce enough breast milk to be the sole source of nourishment for her child for six weeks. During that six-week period, the baby’s pediatrician reported that the child’s growth, feeding and bowel habits were developing normally. After six weeks, the parents began supplementing the breastfeeding with formula in order to meet the baby’s need for more food and nourishment. When the article was submitted for publication, the baby was 6 months old and the parents were continuing to feed using the combination of formula and breast milk. 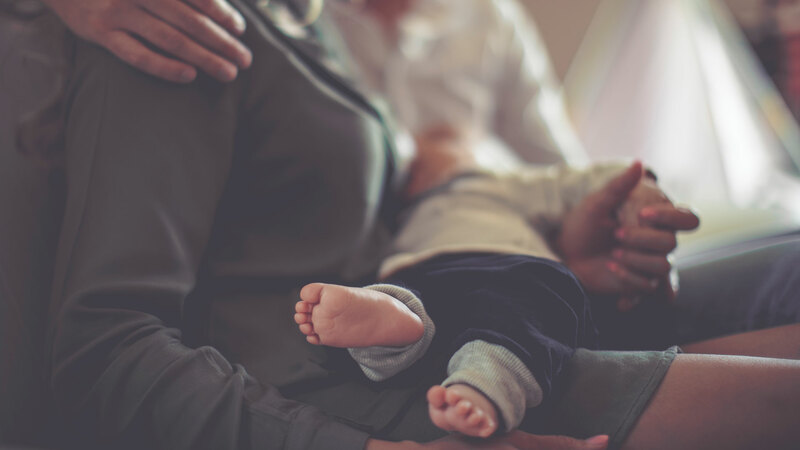 This process may sound novel, but in reality, it’s very similar to the way doctors induce lactation in cisgender women who cannot produce milk on their own or have adopted or used a surrogate. And prior to this case, there is evidence online that other trans women had attempted this on their own, but this is the first documented case in medical literature. The doctors who oversaw this process see this as an early step toward integrating the health concerns of transgender individuals into what is considered “mainstream” medical practice. One thing Reisman does not appreciate are all the questions about whether this means cisgender men can now breastfeed. “That, implicitly, is saying that you see transgender women as cisgender men, which is transphobic,” she told The Guardian. While great strides still need to be made to make health care — especially relating to reproduction — more inclusive, the ability to induce lactation in a transgender woman is promising.